Matthew J. Donnelly | Dallas W. Hartman P.C. Attorney Matthew Donnelly focuses his practice in workers’ compensation and social security disability. A former insurance defense attorney, Matthew understands the internal workings and decision making processes of the insurance companies. He uses this knowledge to fight for his clients in Western Pennsylvania. Matthew understands the challenges and obstacles injured workers face. He strives to both allay their fears and achieve successful outcomes on behalf of his clients. He has litigated hundreds of cases before Workers' Compensation Judges, the Workers' Compensation Appeal Board, and Commonwealth Court. After receiving his bachelor’s degree in History & Pre-Law from Grove City College, Matthew obtained his Juris Doctor from Duquesne University School of Law. 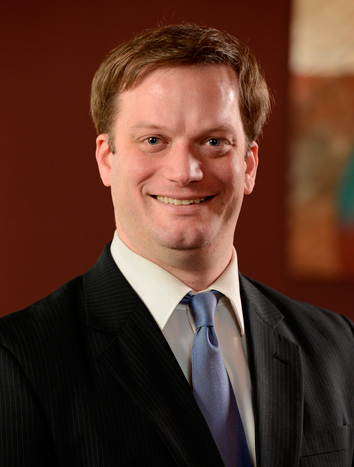 Matthew is member of the Pennsylvania and Mercer County Bar Associations and is licensed to practice in Pennsylvania.